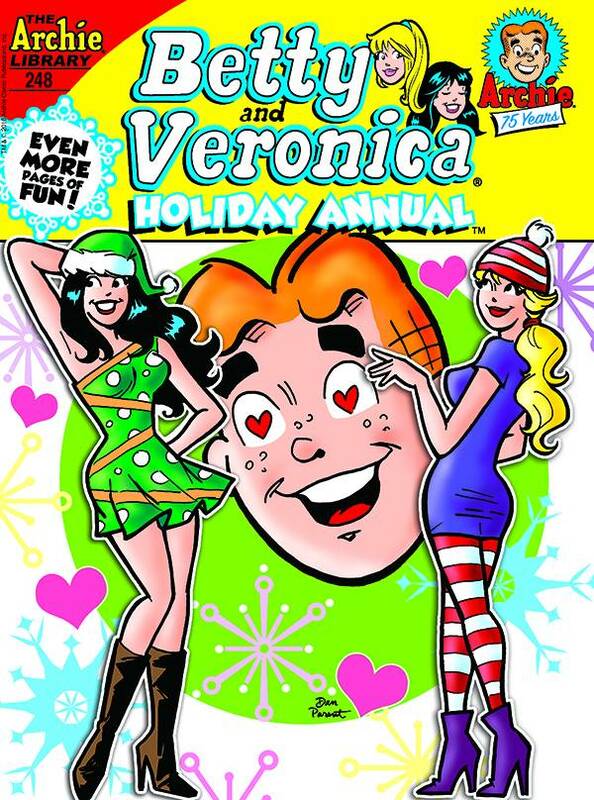 Betty's been tasked with putting up her family's tre, -a Christmas chore that Veronica finds criminally boring! But when Betty's annoying new neighbor Holly brags about her family's elaborately designed house always winning best decorated on the block, a fire so big you could roast chestnuts over it is ignited within Ronnie-and she's determined to make sure her BFF has the best and brightest house in town. Can they make it happen? Find out in 'Ho-Ho-Hopeless!' the fun new lead story to this Holiday Annual featuring even more pages of festive fun!